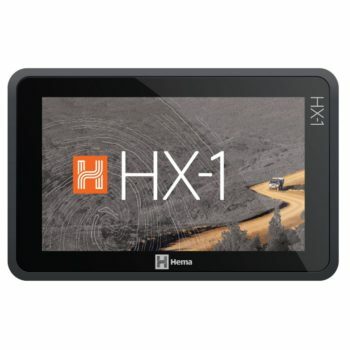 GPSMAP 64s features a 2.6” sunlight-readable color screen and a high-sensitivity GPS and GLONASS receiver with a quad helix antenna for superior reception. 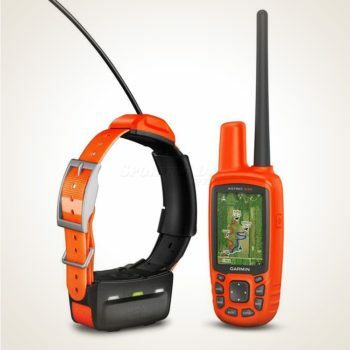 GPSMAP 64s includes a 3-axis electronic compass with barometric altimeter, wireless connectivity and a 1-year BirdsEye Satellite Imagery subscription. 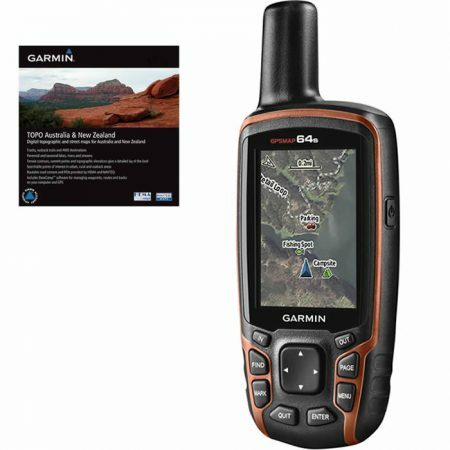 GPSMAP 64S also connects to compatible Garmin devices, including VIRB™ and accessory sensors, includingtempe™, foot pod and heart rate monitor. 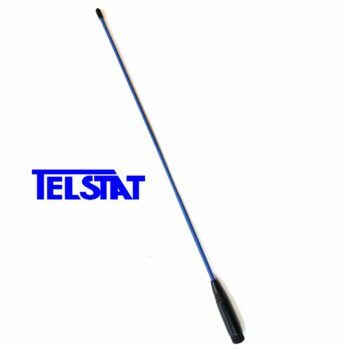 With its quad helix antenna and high-sensitivity, GPS and GLONASS, receiver, GPSMAP 64s locates your position quickly and precisely and maintains its location even in heavy cover and deep canyons. The advantage is clear — whether you’re in deep woods or just near tall buildings and trees, you can count on GPSMAP 64s to help you find your way when you need it the most. GPSMAP 64s comes with a built-in worldwide basemap with shaded relief and a 1-year subscription of BirdsEye Satellite Imagery for a photo-realistic view. Adding more maps is easy with our array of detailed topographic, marine and road maps. 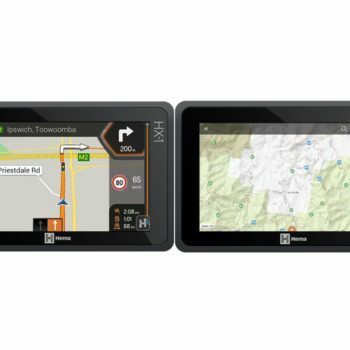 With 4 GB of onboard memory and microSD™ card slot, you can conveniently download TOPO 24K and 100K maps and hit the trail, plug in BlueChart® g2 preloaded cards for a great day on the water or City Navigator NT® map data for turn-by-turn routing on roads (see maps tab for compatibility). 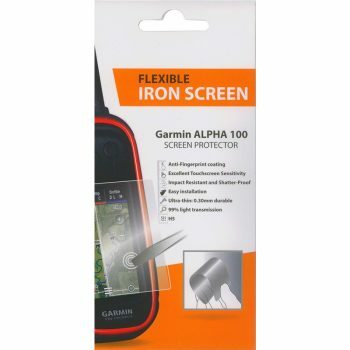 In addition, the 64s is compatible with Garmin Custom Maps, a map format that allows you to transform paper and electronic maps easily into downloadable maps for your device, for free. 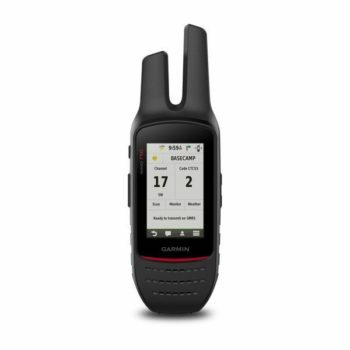 GPSMAP 64s supports paperless geocaching with 250,000 preloaded caches with hints and descriptions fromGeocaching.com, and has a 16-hour battery life. By going paperless, you’re not only helping the environment, but also improving efficiency. GPSMAP 64s stores and displays key information, including location, terrain, difficulty, hints and descriptions, which means there’s no more manually entering coordinates and paper printouts! Slim and lightweight, 64s is the perfect companion for all your outdoor pursuits. Start caching immediately by choosing from the 250,000 preloaded geocaches fromGeocaching.com. Caches come complete with hints and descriptions to get you started in the right direction. Invite friends and family to follow your outdoor adventure in real time with Live Tracking. Send an invite via email or social media, and followers can view live data on Garmin Connect™. Receive emails, texts and more, right on your device. GPSMAP 64s displays alerts from an iPhone® 4s or later wirelessly. Experience a true representation of the outdoors with the included 1-year subscription toBirdsEye Satellite Imagery. 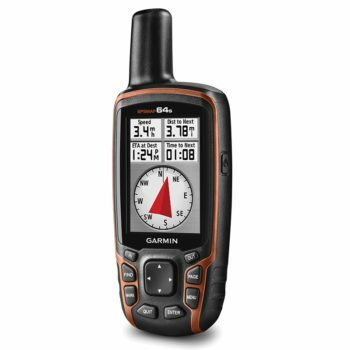 Go further with GPSMAP 64S’ long-lasting 16 hour battery life. Works with 2 AA batteries or the the optional NiMH battery pack, which as an added bonus, can be charged while inside the device.